The Macy’s One Day Sale is back February 10-11, 2017 and I want you to be in the know before anyone else! 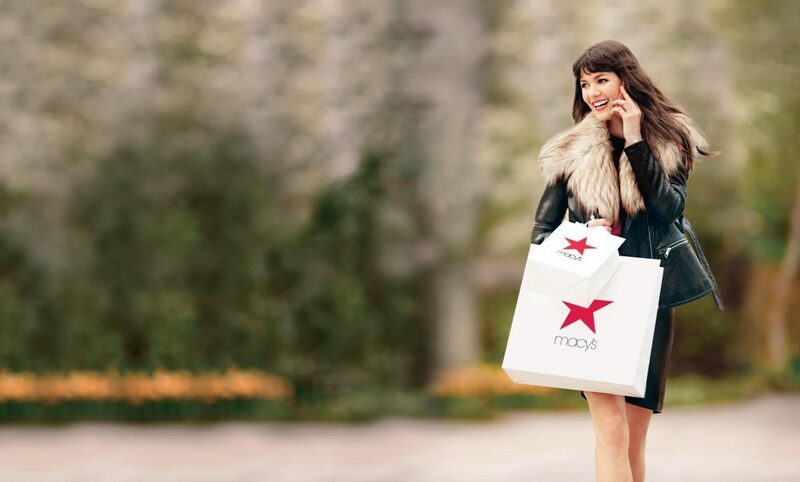 I know Macy’s calls it a “One Day” sale, but since you’re getting the insider scoop, it’s safe to tell you that you can take advantage of all the deals you’ll find on Saturday, February 11 one day early on the preview day, Friday, February 10. And you and I both know that if you shop on Friday, you’ll find an ever better selection than if you wait until Saturday. So what exactly are these deals I’m speaking of? I’m glad you asked! 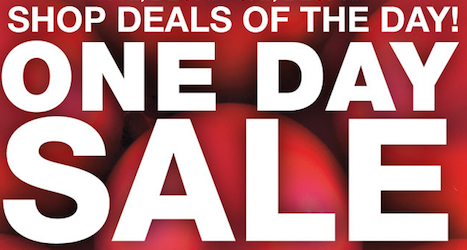 This is just a small sample of the dozens of deals you’ll find throughout Macy’s and on Macys.com during the February One Day Sale. Don’t forget – when you shop the Macy’s February One Day Sale online, not only can you shop in your pajamas, but you’ll get free shipping at just $25!